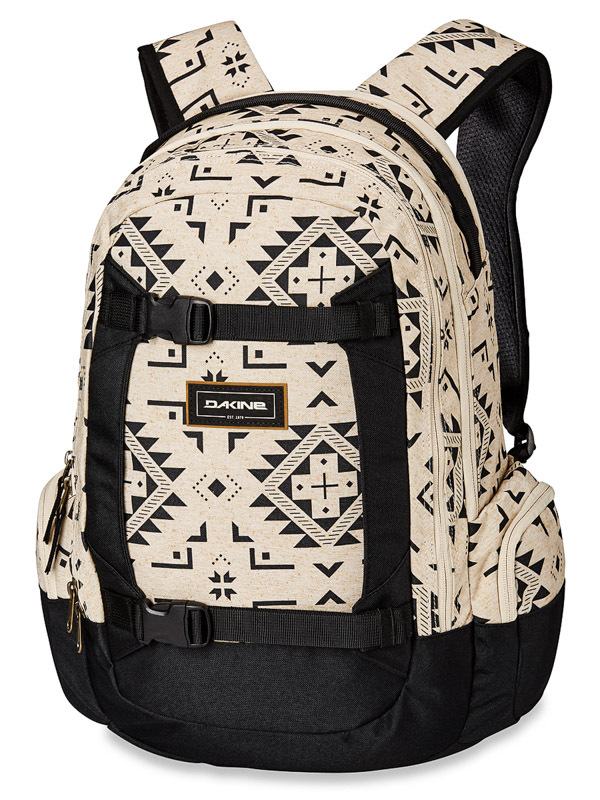 Do not you still have the right backpack? 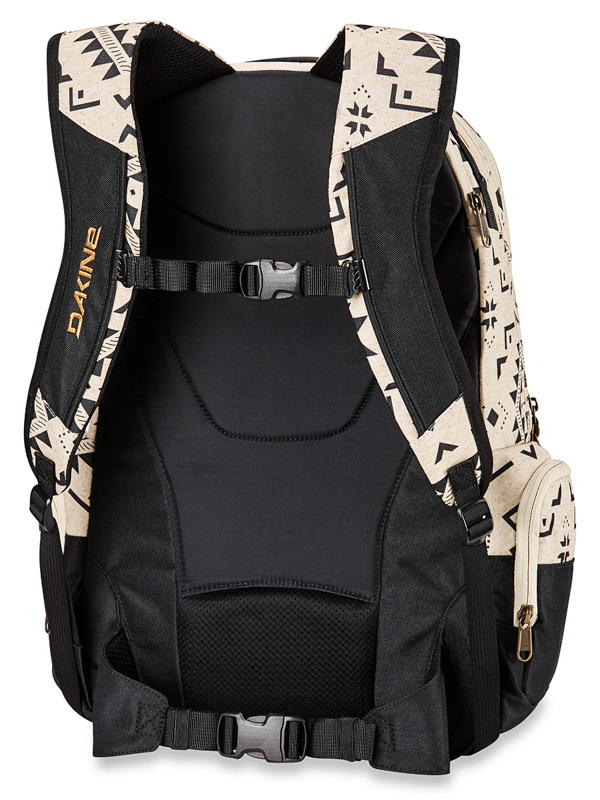 Then try your favorite Dakine Mission Silverton Backpack, with which you can go to school and out! He has plenty of organizational pockets so there's no chaos anymore!